Beringer winemaker emeritus, Laurie Hook, who has been making wine at Beringer since 1986, shows off the strength and finesse of her skilled, guiding hand in today’s impressive, elegant wine. 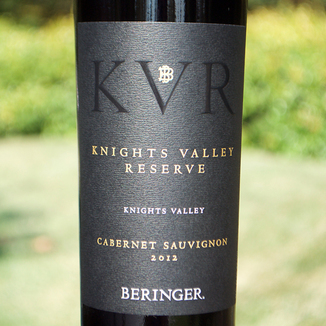 Today’s Beringer Vineyards 2012 Knights Valley Reserve Cabernet Sauvignon is one remarkable, delicious and downright impressive wine. 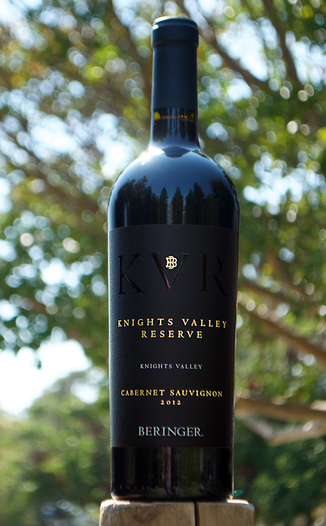 Our 40% off price makes this 93 point (Wine Spectator) wine a no-brainer. Deeply fragrant, with nose-filling aromas of black cherry, spiced cherry candy, dried fall leaves, chocolate covered cherry, sweet tobacco, cassis, braised fig, dried violets, cedar, vanilla and black pepper. Dark flavors coat the palate in a cascade of blackberry, plum preserve, baker’s chocolate, spice box, dried violets, cassis, black licorice, grilled fig, espresso bean, black tea leaf, spice and black pepper. The Knights Valley AVA (American Viticultural Area), in Sonoma County, California, is one of Sonoma County’s initial five American Viticultural Areas. Formally designated an American Viticultural Area on October 21, 1983, the area includes approximately 38,000 acres, 2000 of which are planted to wine grapes. The region is the easternmost AVA and it enjoys the warmest climate in the county. The Knights Valley lies between the Alexander Valley AVA and Chalk Hill AVA wine regions to the west and the Mayacamas Mountains to the east. The appellation separates the rest of Sonoma County from the Napa Valley AVA - which lies to the east. 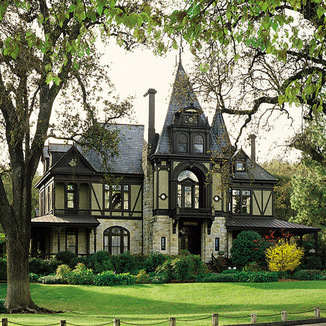 If you’ve never had the pleasure, Beringer’s Reserve tier wines are some of the most elegant and delicious wines that Beringer makes. 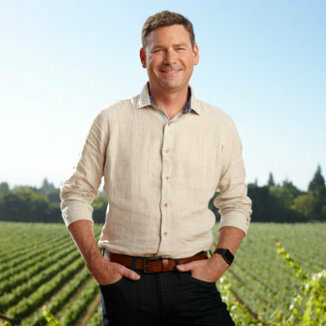 Winemaker Laurie Hook chose the finest blocks from the winery’s Knight’s Valley vineyard, which gives this wine a distinct leg up over their non-reserve wines which, as they are, are really quite good. This wine is just leaps and bounds better. We just call it great! Darkest crimson, with an opaque heart and dark garnet edging. The wine settles quickly after a good spin, leaving behind round after round of thin, closely-spaced tears that move ever so slowly down the glass wall. This wine offers an elegant, extended finish with flavors that coat the entire palate - including lips and cheeks. Plush tannins eventually give the wine a chewy, drying, crushed velvet feel all around the palate. Enjoy this complex wine with a Filet Mignon with a rich balsamic glaze, or a lovely bordelaise sauce.